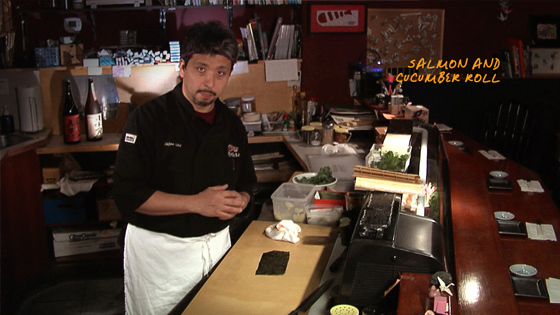 Chef Hajime Sato established his Seattle based restaurant, Mashiko, as the first sustainable fish restaurant in the Pacific Northwest. 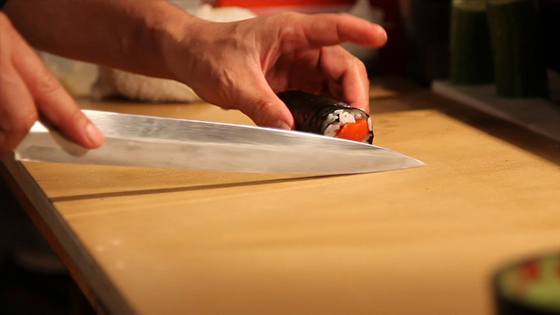 This short captures a quick lesson in how to create a sustainable sushi roll. 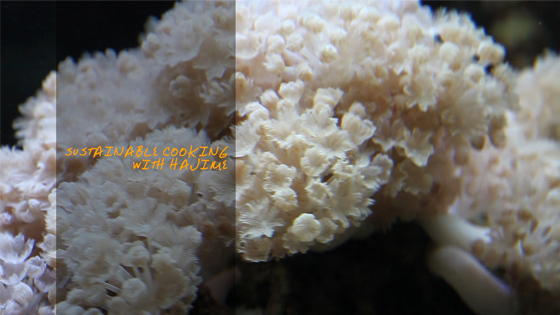 A little snapshot of Hajime’s vision and style and an extension of a longer term production currently in development. 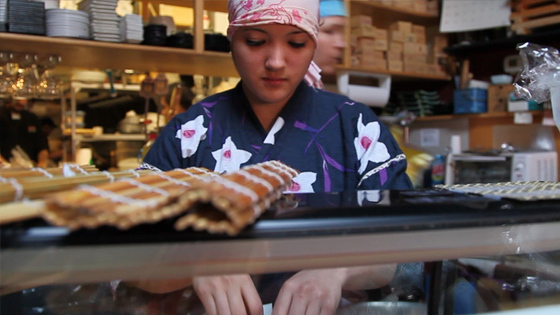 You should make it a point to visit Mashiko as soon (and often) as you can.